The Smurfs are popular with children all over the world, famous for their charming personalities and exciting adventures. 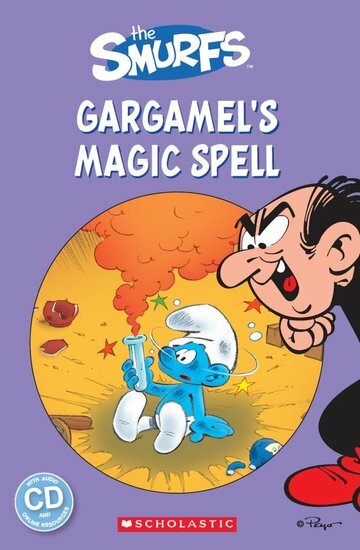 Clumsy Smurf wants to make some magic so he steals a page from Gargamel’s spell book. But the spell turns Clumsy into a green monster! Can Papa Smurf reverse the spell or will Clumsy stay green forever?